The IBM 4835 NetVista Kiosk delivers an integrated systems unit with active matrix LCD touch-screen interface, 3D graphics accelerator for full-motion video and multimedia, Infrared presence sensor, and Ethernet for LAN and Web connectivity. 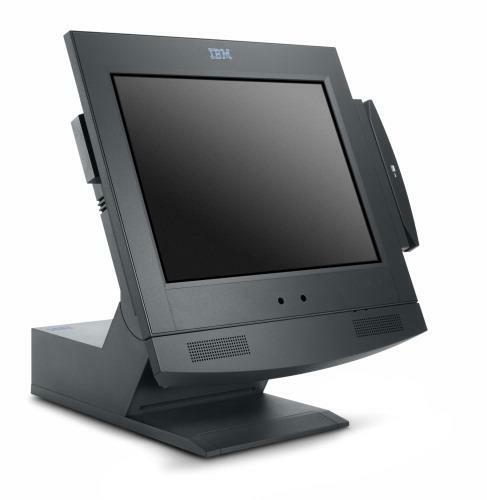 The IBM 4835 Model 120 standard features include a 12.1-inch Active Touch Screen, an AMD K6-2 400 MHz processor, 64 MB of memory, 10.1 GB hard drive, a Presence Sensor, and Multimedia. In addition, hardware options such as mounts, floor-standing enclosures and custom faceplates from IBM Business Partners help tailor the system to your business needs and enhance brand perception.